Attain News | Attain Magazine | Falcons Pre-Prep School for Boys | Have passport, will travel! 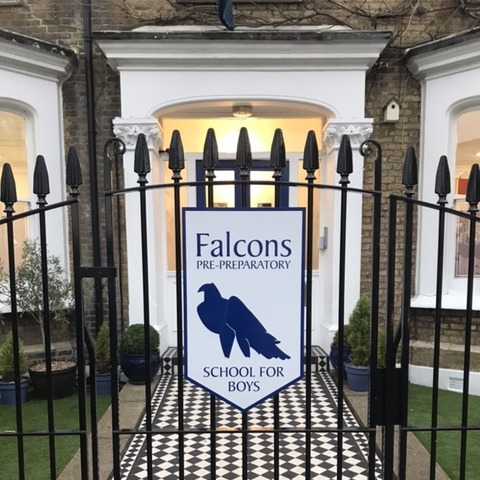 As part of a new initiative to support the curriculum teaching of British Fundamental Values, teachers at the Falcons Pre-Preparatory School for Boys in Chiswick have been busy handing out 'Pupil Passports' to their boys to send them on their way. 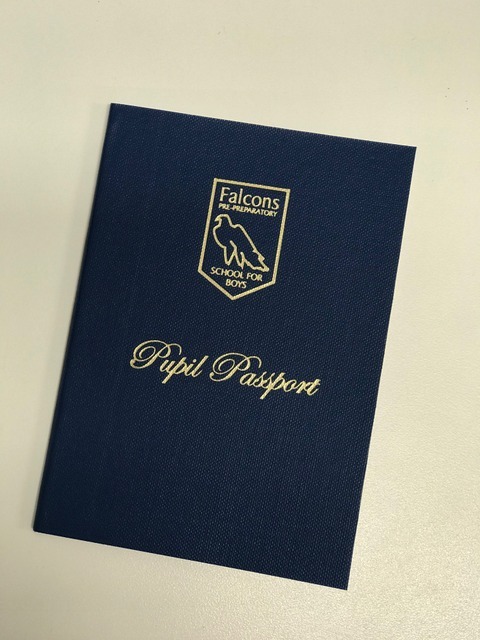 Each Year 2 boy at the Falcons Pre-Preparatory School has recently been handed their very own ‘Pupil Passport’, signaling the start of a new initiative that will be rolled out across the whole school shortly. 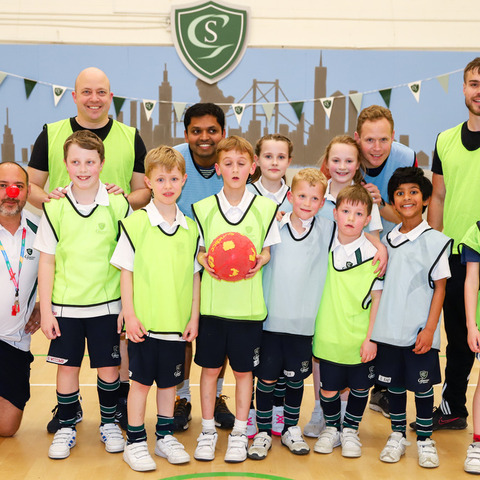 The passports contain a series of tasks for the boys to complete on a weekly basis with regular checkpoints for boys to log their progress with the ultimate completion goal of rising through the ranks and becoming a ‘Platinum Ambassador’ for the school. 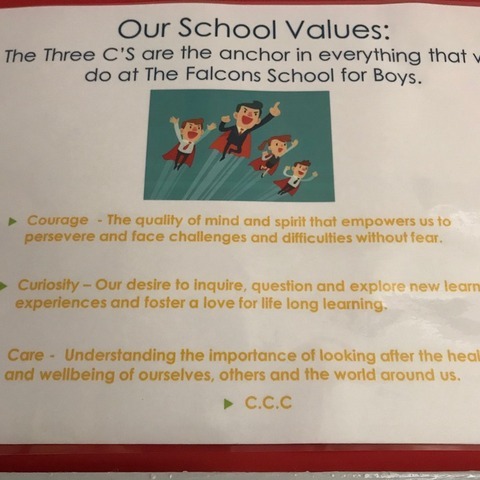 In addition to tasks linked to the school’s core values of Courage, Curiosity and Care, also included in their Passports are assignments designed to focus on Fundamental British Values. These assignments teach the boys about the necessity for Respect and Democracy, help them develop tolerance for those with different Faith and Beliefs, allow them to understand the importance of the Rule of Law and distinguish right from wrong, and appreciate the value of Individual Liberty (freedom of choice). Falcons Pre Preparatory School for Boys is an IAPS member for boys aged 3 to 7. The Pre-Preparatory School is located in Chiswick. The Falcons Pre-Prep is a school where boys are taught how to love learning. 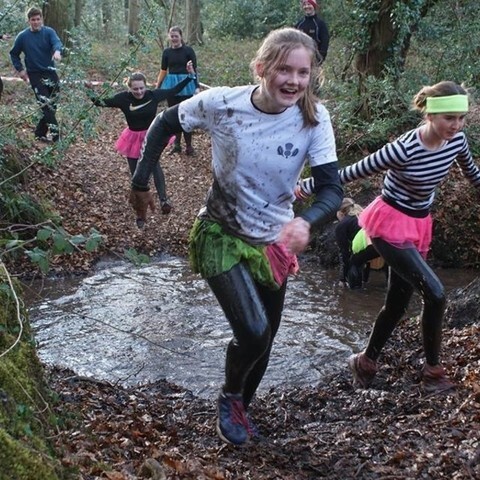 Our ethos is to share and discover individual talent, instill confidence and to build resilience in our children. The boys are always our first priority. 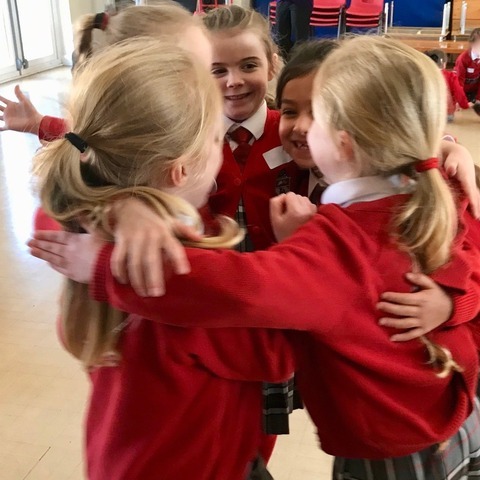 Every child has the right to feel happy, safe and valued in caring and supportive surroundings. Our values are built on mutual trust and respect for all. It is our aim that every member of the school community shares this ethos, and is treated fairly and as an individual. Our outstanding team of experienced staff ensure excellent levels of teaching and the best pastoral care possible. The curriculum is tailored to the individual needs of the boys, building on their knowledge and encouraging them to achieve. 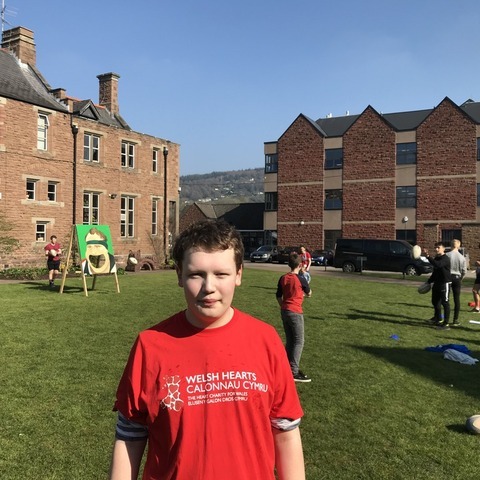 Every boy has equal access to the full curriculum and well-planned purposeful activities which are created with effective insight from skilled practitioners. 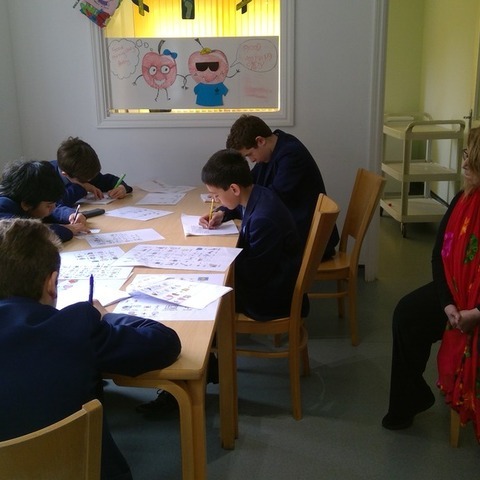 We provide a modern, bright and stimulating environment, which allows the boys to access a variety of appropriate age specific learning equipment and materials.